Four of the most popular GM cars ever made are listed for sale on Craigslist. 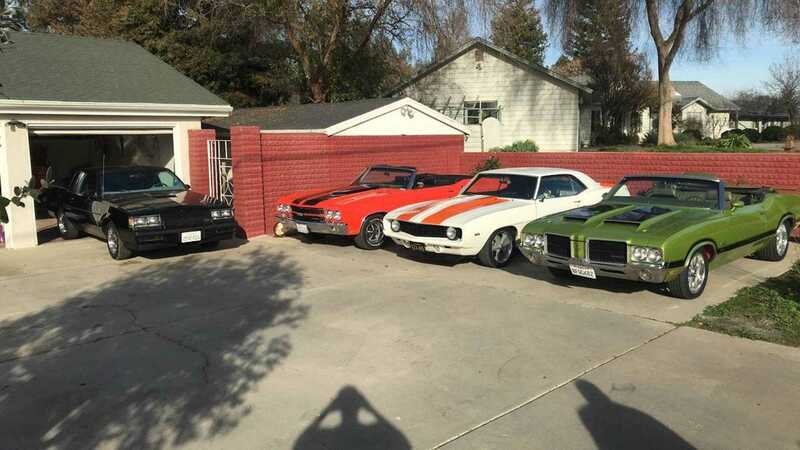 Can you imagine having an instant collection of four of some of the most sought after GM vehicles overnight? 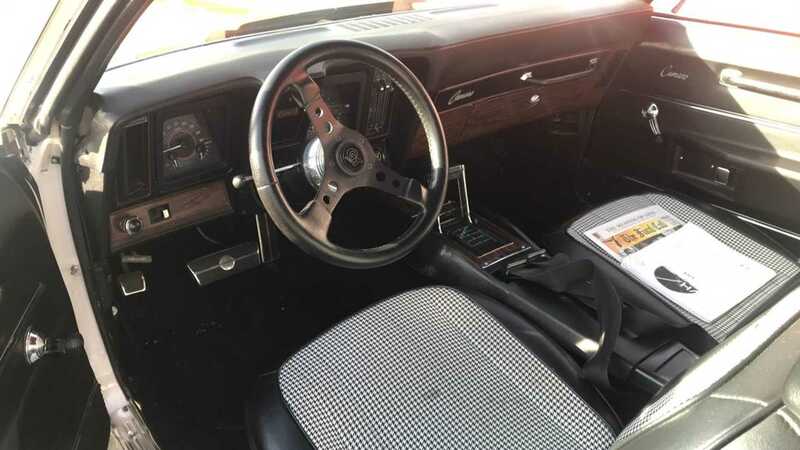 Well, for a bargain price of only $120,000, some lucky buyer can do just that. 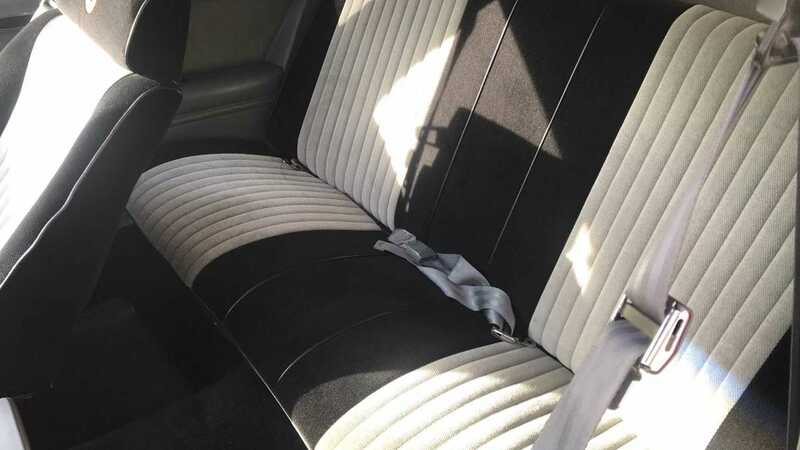 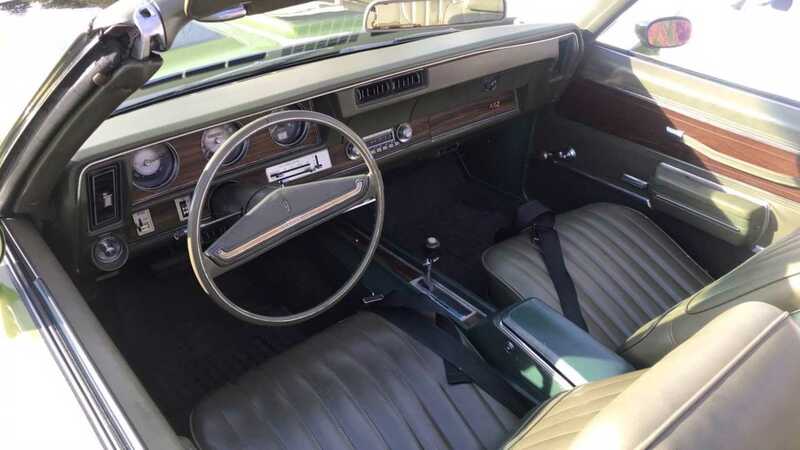 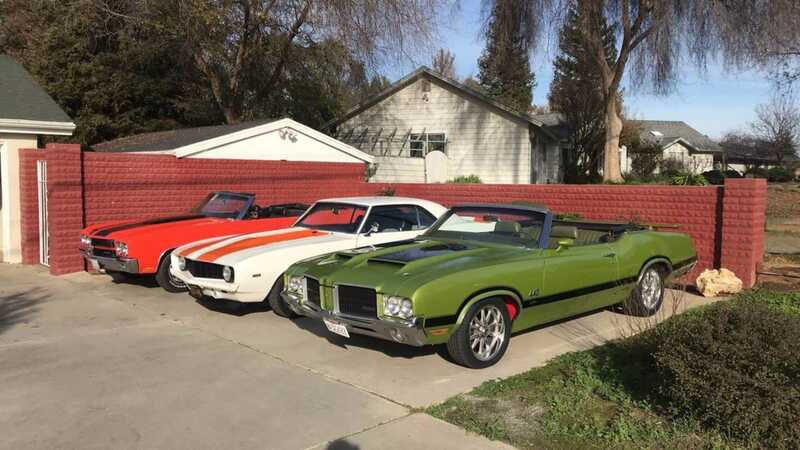 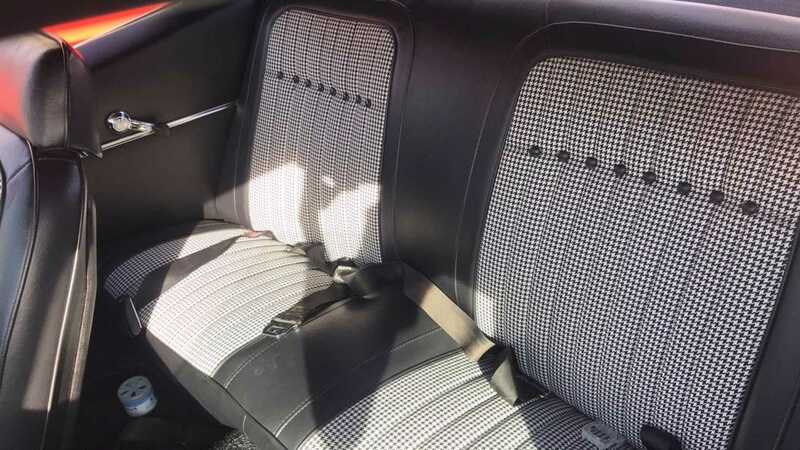 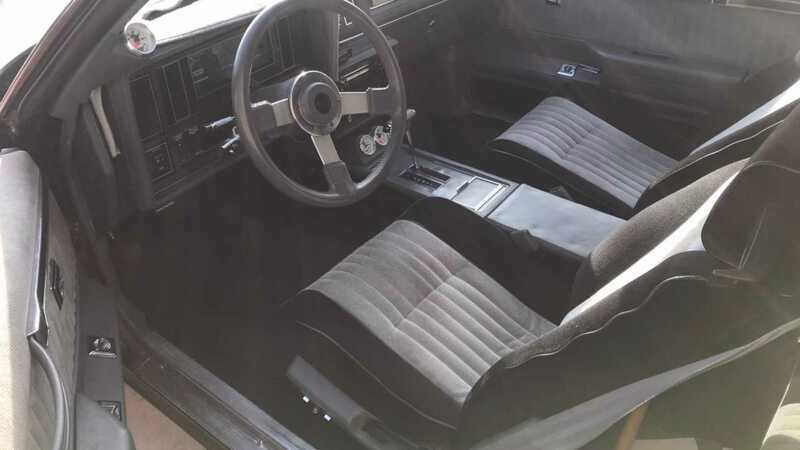 Posted for sell on Craigslist is a 1971 Oldsmobile 442 convertible, a 1969 Camaro, a 1970 Chevelle convertible, and a 1987 Grand National as a package deal, all of which seem to be fairly well taken care of, according to the pictures. 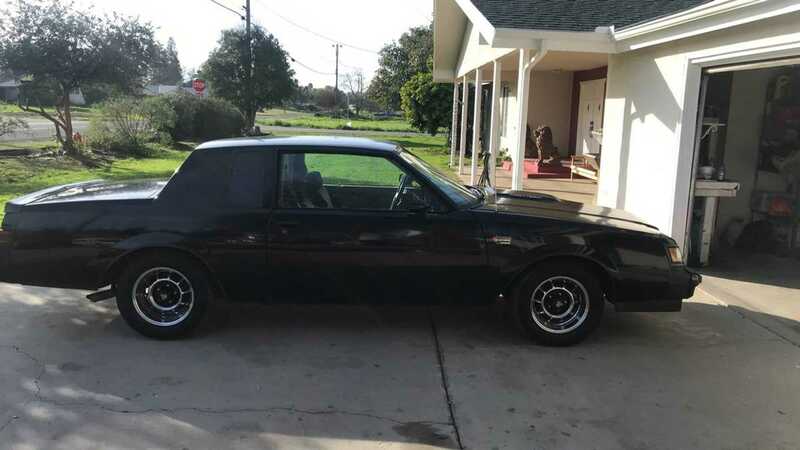 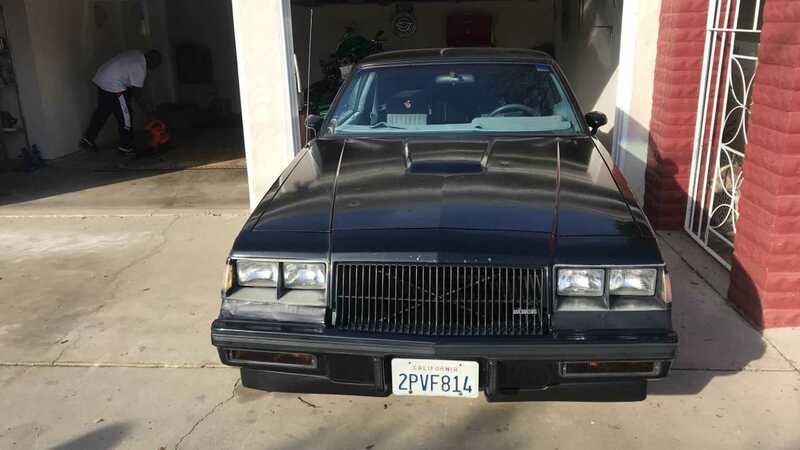 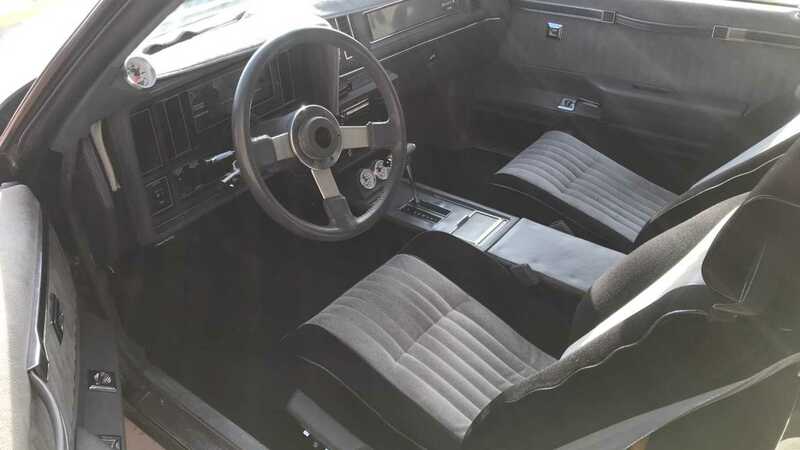 The 1987 black Buick Grand National has a low 43,000 miles on the clock. 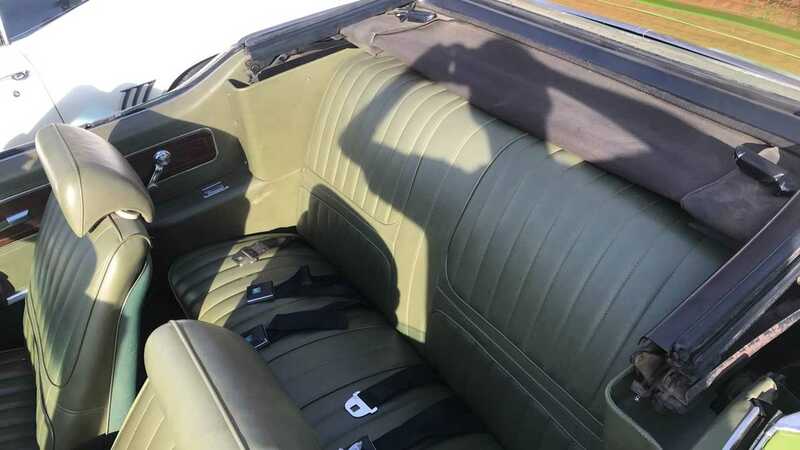 While the seller states he has not diagnosed the issue yet, it does smoke a little, but other than that, he claims it runs great. 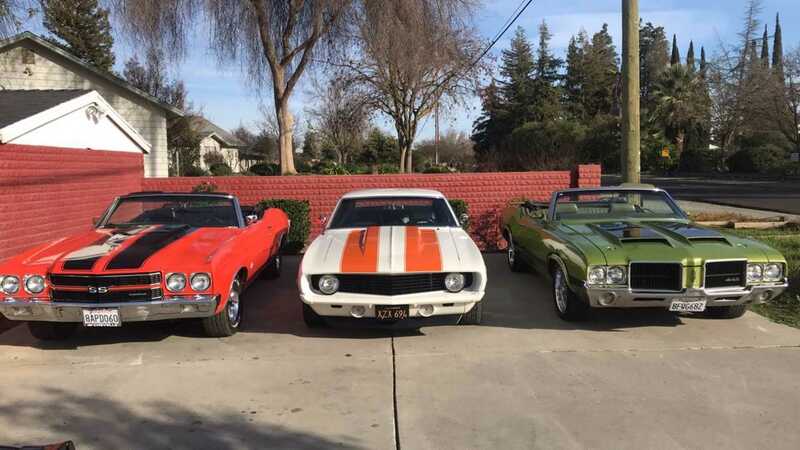 Those three cars alone are incredible, but arguably, the highlight of this posting is the Camaro. 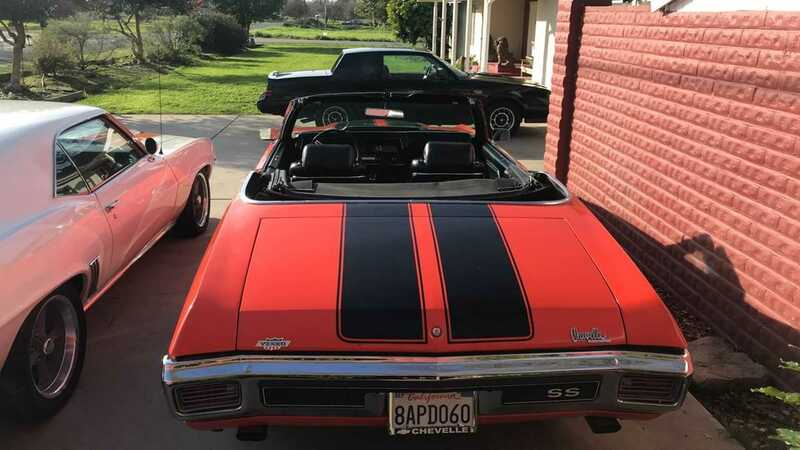 In the iconic white and orange color scheme, the rotisserie built, 1969 Chevy Camaro is packing a serious punch, with a 502ci Big Block Chevy V8 powerhouse under the hood.